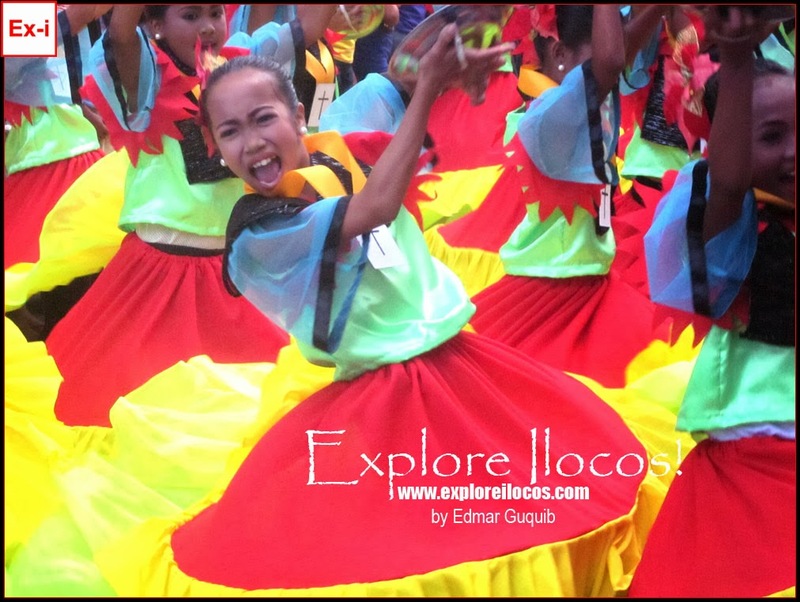 VIGAN CITY ▬ Vigan's first festival this year is kicking off. Longganisa Festival coincides with the day the heritage town turned into a chartered city (January 22). However, this festival is primarily celebrated for the city fiesta of Vigan which happens every January 25. Check out some photos here. The Parade Route covers front of the City Hall of Vigan as the starting point, turns left to the Quezon Avenue, then eastward via Liberation Blvd and a final turn to Calle Crisologo ending at the Plaza Burgos.